Large strong suction cups studs. 60mm diameter. Thicken. The suction cups are nothing but a form of suckers which is normally applied in a place where the suckers are needed. These suction cups are available in several kinds. Their specifications may vary from one another. These suction cups come in different formats. 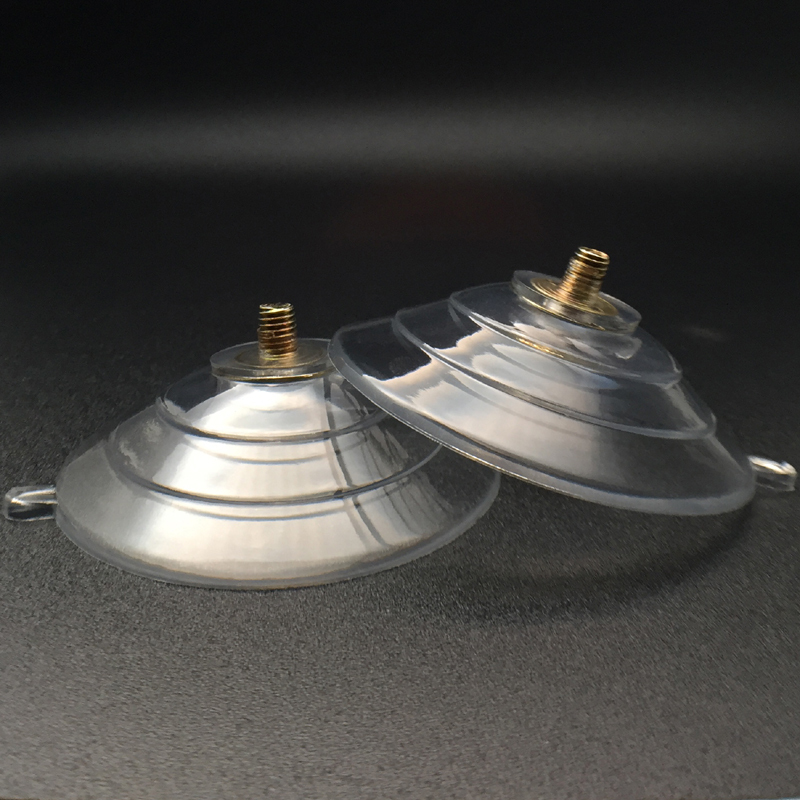 That is users can get these suction cups as per the size they need like a large suction cup with hooks. Similarly, users can get these suction cups in the design they want. The form of the suction cup depends on the specification the user specifies. 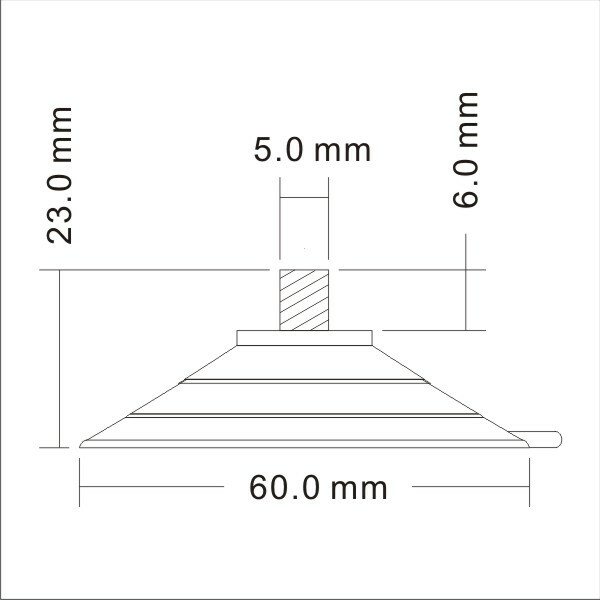 This suction cup is a form of Suction cups Screw and Nuts 60M5-6. It is used to affix objects to nonporous vertical surfaces such as refrigerator doors and tiled walls. 3/5” is the suggested hole size for using this suction cup. 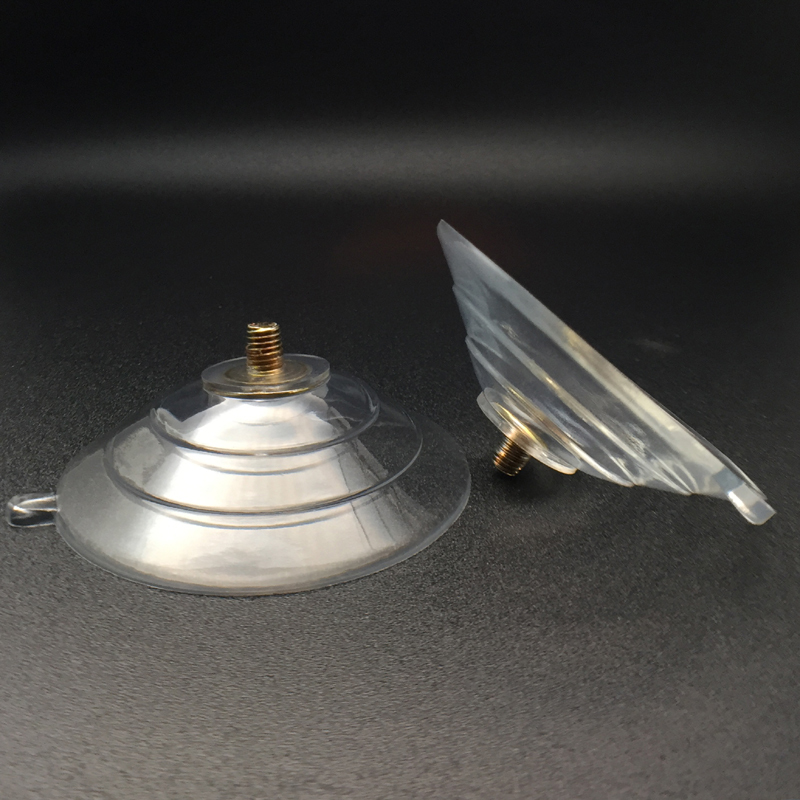 Users can use these clear suction hooks for fixing glassy outfits. It is used to affix signs to the suction cups with the screw. 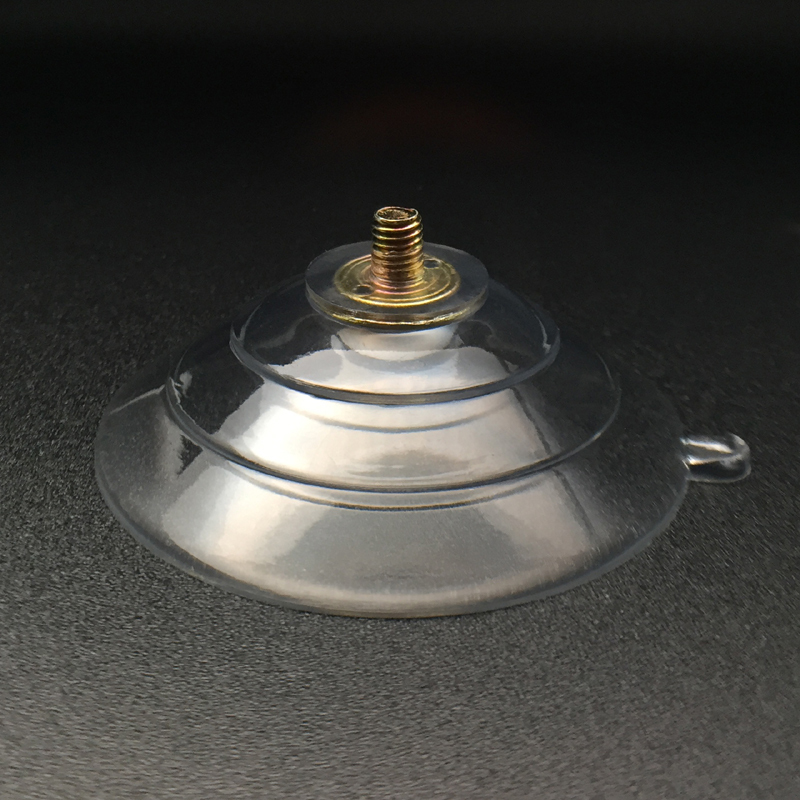 This suction cup can be easily fit to glass or another kind of non permeable surfaces. 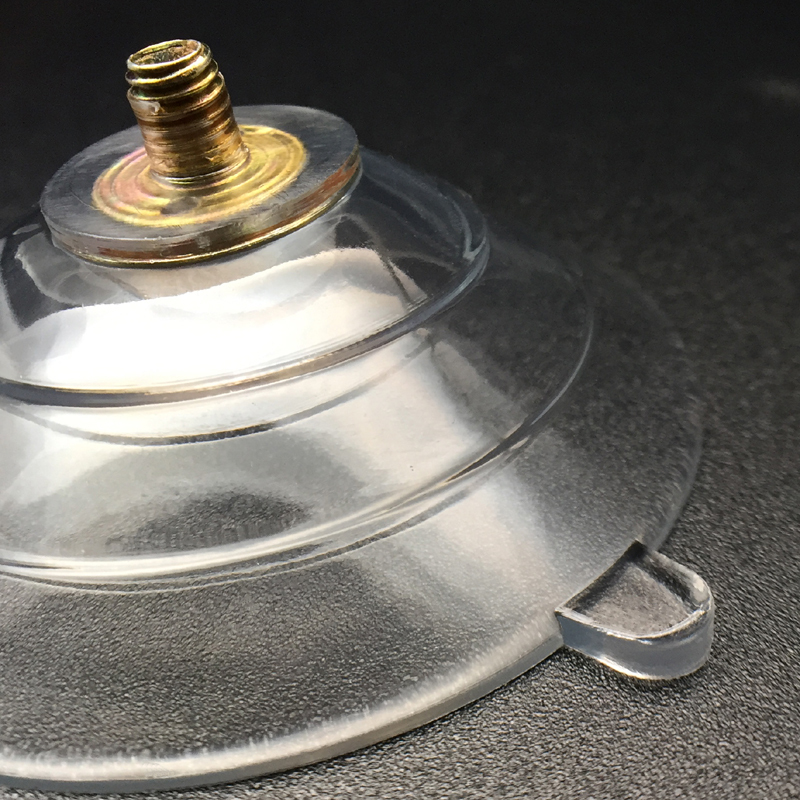 As this suction cup is resistant to UV, it won’t become yellowish. This is most preferable where the best sucker is needed. It provides the needed sucking pressure which is expected by the user. This equipment is of simple technology and easy operation and may be fixed as the plunger to secure the position.